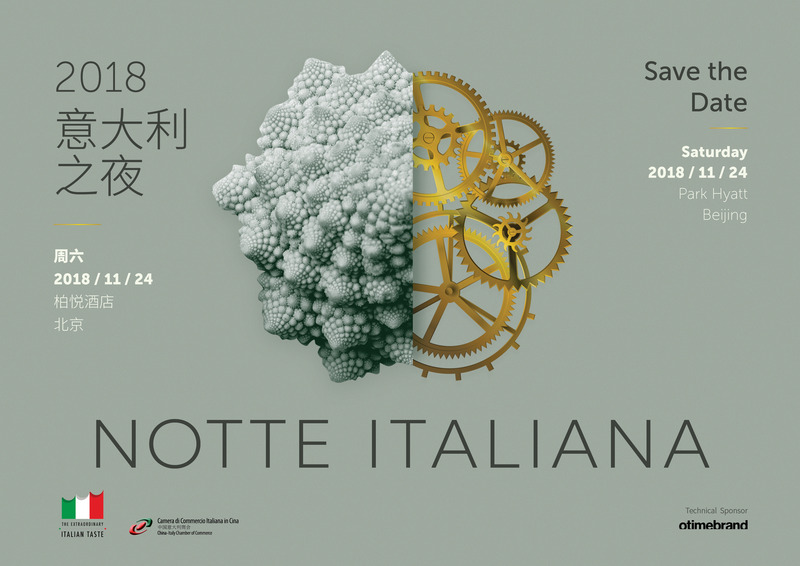 SAVE-THE-DATE: Notte Italiana, Beijing November 24th, 2018. The China-Italy Chamber of Commerce is glad to invite you to “The OtHER Perspective: Round Table on Women Leadership and Entrepreneurship”, a seminar to celebrate women’s leadership and entrepreneurship across borders and sectors, and ultimately inspire young women in search for a positive role model. 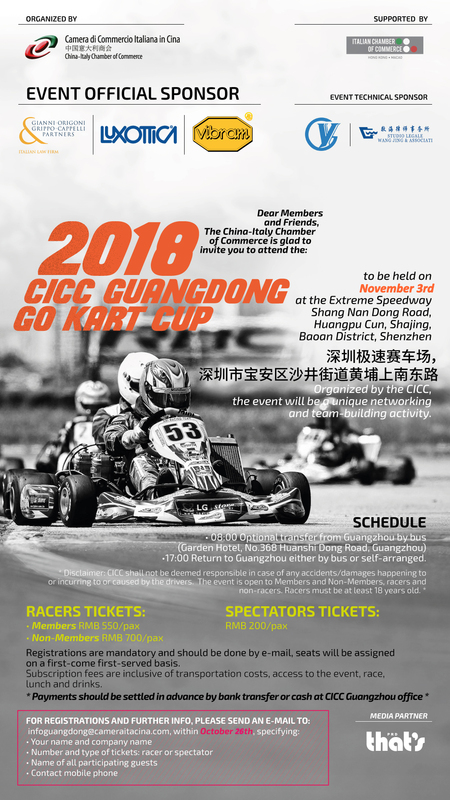 which will be held on Saturday 17th of November, from 2.30 pm at The Center in Shanghai. "Environment, Health and Safety (EHS) Regulations and Impacts on Factories" in Suzhou on the 16th of October 2018. The China-Italy Chamber of Commerce (CICC) and the Association of Italian Academics in China (AAIIC), with the patronage of the Consulate General of the Republic of Italy in Shanghai, are delighted to invite you to the event “Digital Innovation: The Italian Experience”, which will take place at Tongji University on Saturday, October 13th 2018.